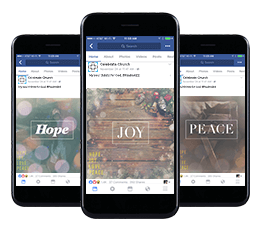 for a spiritually-minded holiday season. 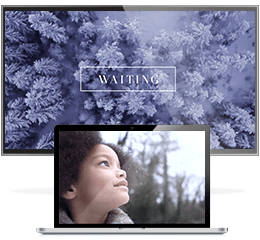 “What Is Advent?” Video – Launch Advent with this inspiring reminder. Web & Social Graphic Bundle – 20 free graphics for your social media. 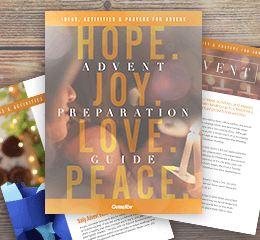 Advent Preparation Guide – Help members make Advent meaningful. 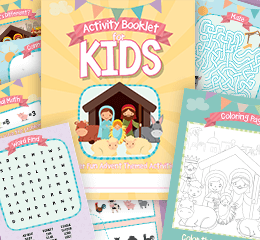 Activity Booklet For Kids – Fun activities to keep kids engaged.